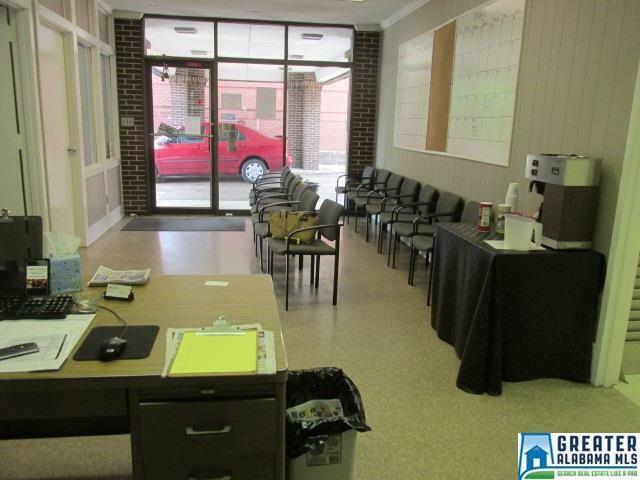 Excellent office space in excellent location. 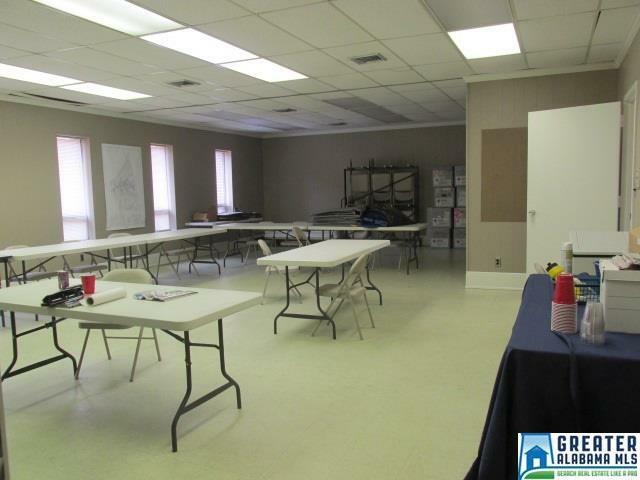 Extra large conference room, 9x12 fully equipped kitchen, 12x27 waiting room, four offices, 15x15 storage room, outbuilding, utility room, 2 baths, plenty of storage. 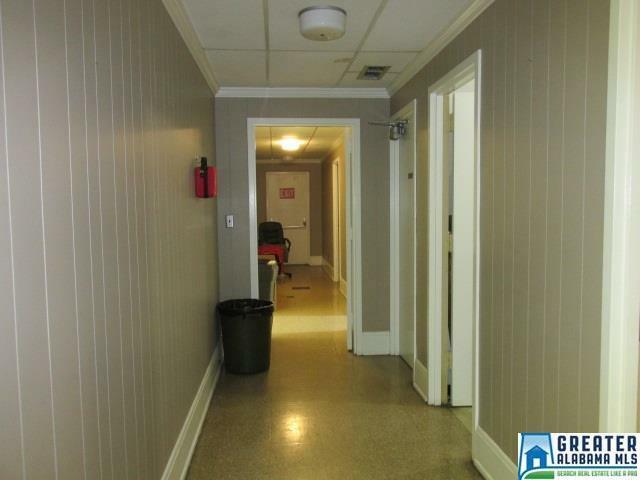 Listing provided courtesy of Susie Weems Real Estate, Llc. © 2019 Greater Alabama Multiple Listing Service, Inc.